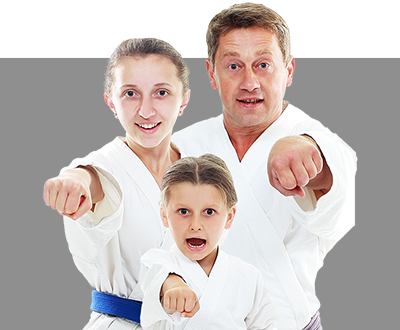 If you’re looking for the best Family Martial Arts Lessons in the Holladay, Salt lake, South Jordan and Riverton, Salt Lake, south Jordan, Riverton areas, you’ve come to the right place! 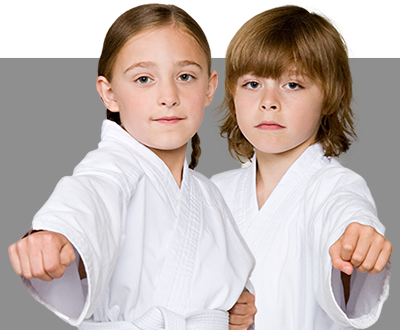 You’ll accomplish all of this and more in our WORLD MARTIAL ARTS Family martial arts lessons! 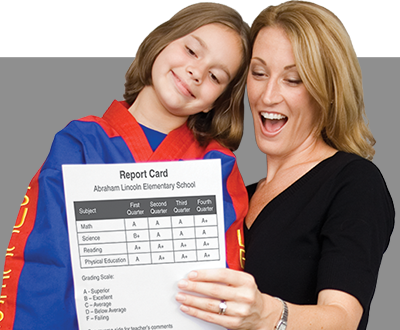 Complete the form on this page for more information about available programs in Holladay, Salt lake, South Jordan and Riverton, see our web specials, and take advantage of our special trial offer!